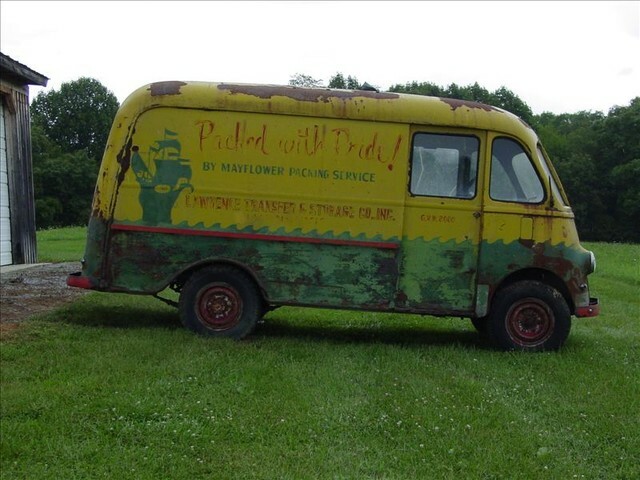 Not that I don't have enough going on already, I've picked up a new project... A 1948 International Harvester Metro Step Van. My dad has a '49 K2 pickup. Well, I ended up selling this truck because the useless moving company, that will remain nameless (Professional Movers), kept doubling the price they quoted me to have it shipped from Virginia to California. So what else was I going to do... I brought another one. 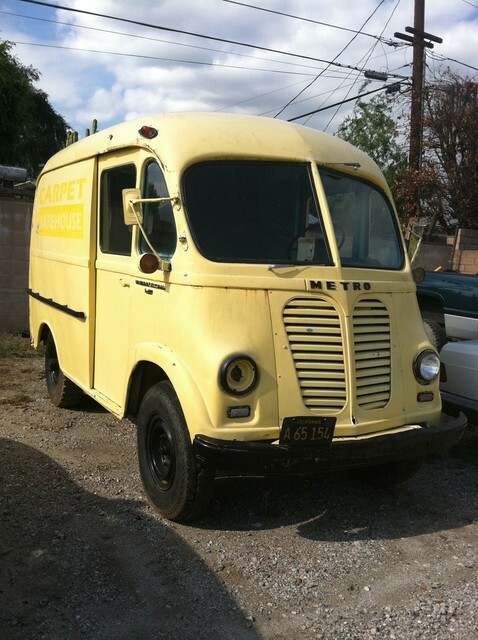 This one is a 1951 International Metro and after I sort a few things out, it will be double restoration time... What was I thinking. Still waiting for the engine of the 100 to get back from the machine shop so I've been working on the Metro. Finally a little separation. depending on the wheel well bumps. How about a few pictures of the BN2 100M (?). I had a '57 100-6 many years ago. Not much to see on the BN2. 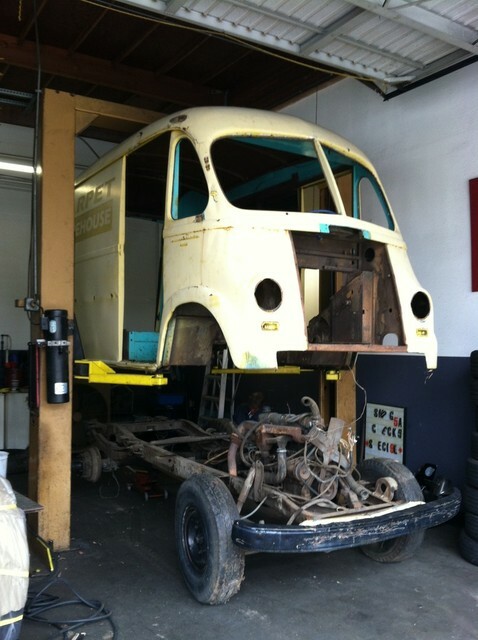 Been working to get the splash panel to fit the front apron and sand blasting suspension parts for right now. I'll tell you about my gauges once I get them back. But my focus is the truck so I can start making some money with it to fund the BN2 restoration. A little progress has been made. 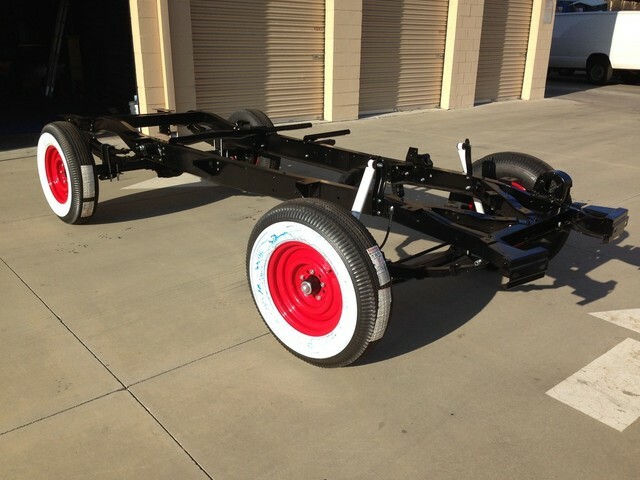 We tore the chassis apart and fitted Chevrolet hubs onto the International axle and changed the rear to a Chevolet (easier to get parts for) We had everything powder coated and finally got it back down on the ground. Made some more progress over the weekend. Got the engine installed... I think the engine alone weighs as much as a Sprite. They didn't skimp on the cast iron in those days. 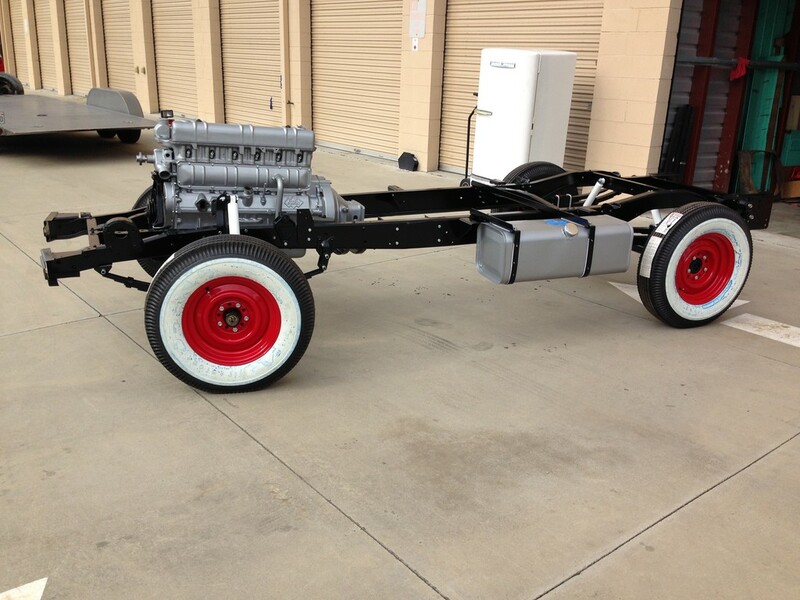 Used to have a 56 Chevy with a 235ci 6 cyl . That motor was a tank. The pistons were the size of coffee cans. Now I have an old 79 F150 with a 300ci 6cyl. Lots of cast iron. No alloy. Love the old engines. Reflects back to the days of pre-computer engine design. The engineers had to be skilled. That engine is a beast. Speaking of engines I got my 100 engine back from the machine shop after a year and a half. The moron didn't do anything to so I was finally able to get it back. Going to take it to another shop this week and see if I can get it done in a couple of weeks.